State Baseball Champions – 1955 (9-0). U.S. All-Star Team – 1955. 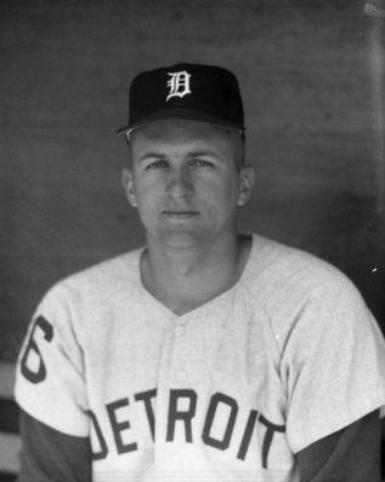 Larry signed a professional contract with the Detroit Tigers in 1958. He spent six years in the Tigers organization and one year in the minors with the Cleveland Indians. On September 18, 1963, Foster realized his dream of playing in Major League Baseball. In his only appearance in the big league, he pitched two innings of relief for the Detroit Tigers against the Minnesota Twins.